The Hobbit: The Desolation of Smaug has been in theaters for a couple of weeks now, but director Peter Jackson has one last production video diary to share before 2013 comes to a close. This latest video focuses on the music of Desolation of Smaug, as we see composer Howard Shore discuss the litany of themes that he wrote for the film. Interestingly, Jackson opted to record the score for the film down in New Zealand at the Wellington Town Hall, where Shore handed the reigns to someone else to conduct the orchestration. We see in the video that Jackson actually constructed a mini post-production studio in the town hall so he could perform the editing of There and Back Again at the same time that he was overseeing the orchestration of the Smaug score. Hit the jump to watch the latest video. 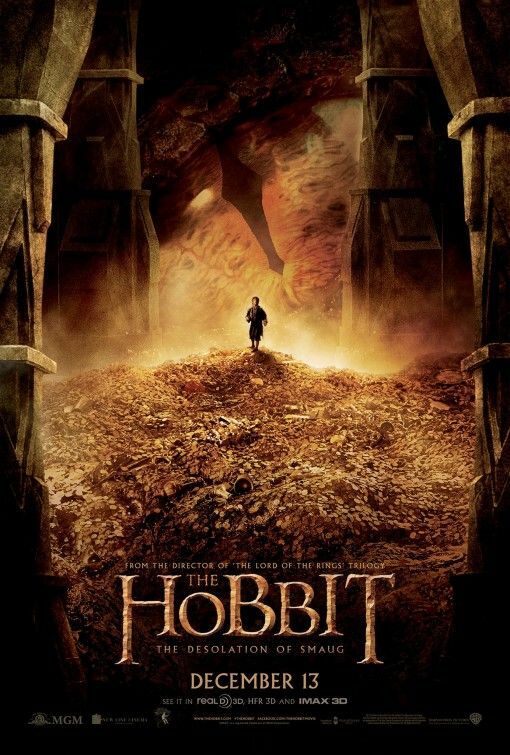 The Hobbit: The Desolation of Smaug is in theaters now, and The Hobbit: There and Back Again will open in theaters on December 17, 2014.